Fiji Friday – Have you dived Vatu-I-Ra? 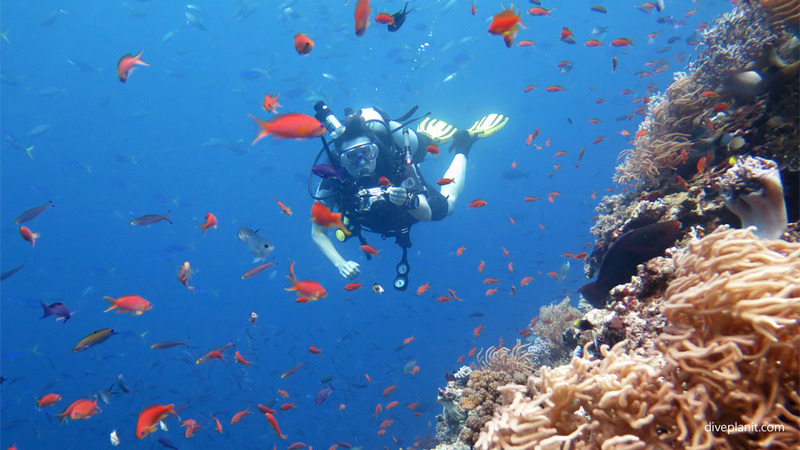 Looking for a relaxing ‘dive holiday’ dive trip? A place with easy diving and sites with names like Heaven’s Door, Purple Haze and Black Magic? Then look no further than Fiji’s Vatu-I-Ra on Viti Levu’s northern coast. 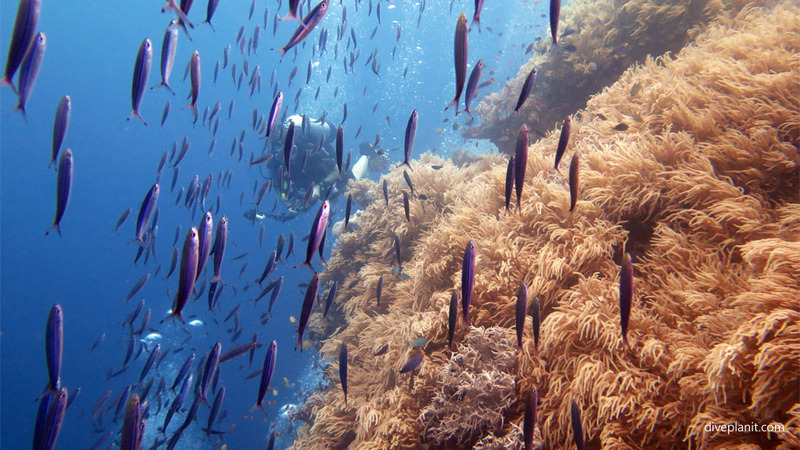 Fiji’s diving is often overlooked, as many imagine that all of Fiji is just like the vague recollections they have of the beachside resorts of the Mamanuca Islands, or some resort they have vague memories of on the Coral Coast. Not so! 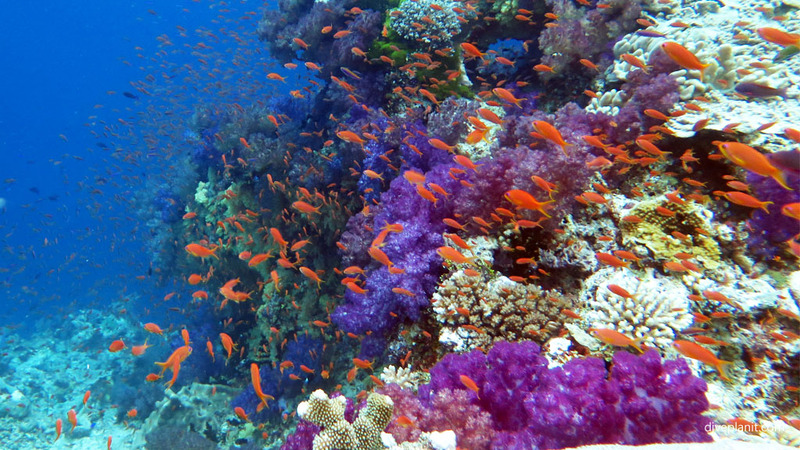 Fiji has some of the very best diving in the Pacific. You’ve probably heard of Taveuni’s Great White Wall and Rainbow Reef, well there’s another scuba diving location called Vatu-I-Ra between on the north-eastern corner of Viti Levu which has a large number of dive sites in the same class, but with even better names! Possibly the most descriptive is Wheatfields where you’ll be humming Sting’s ‘Fields of Barley’, as you skim over the anemone covered reef – the likeness to grain swaying gently in the breeze is just too close. Another favourite Yellow Mellow – a pinnacle whose walls are covered in soft yellow corals – will make you feel exactly that. Then there’s Black Magic and Black Magic Mountain where it literally rains fish: as you swim through the anthias, the Fusiliers will come raining down, then raining up again before you’re distracted by school of surgeons in the blue swimming towards and then passed you in dizzying numbers. Finally, there’s Instant Replay – a drift dive along a colourful reef wall that slowly builds in speed, until you reach the point where two currents on either side of the reef re-converge. If you can find the secret slot you can slip down the narrow passage and as if by magic, replay the last exhilarating segment of the dive over and over again. Don’t underestimate the diving in Fiji and don’t think that because it’s just a single short flight away to that warm clear water that it’s “too easy” to be any good. With over 50 dive sites including a large wreck, Vatu-I-Ra offers a big enough variety of sites to keep you busy for a week.